Tanking was super real this season in the NBA, with more than a handful of teams losing on purpose (and making it known) for the better odds to get a top pick in this year’s draft. Organizations were outright flagrant in how they handled tanking, resting healthy players, brings entire G-League squads up to play and sitting the team down for dinner to tell them to lose. 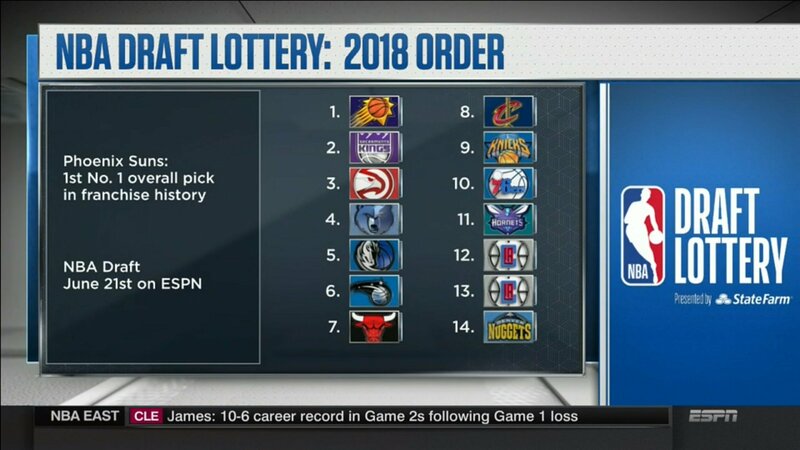 All that hard work is culminating to this moment: the NBA Draft Lottery. 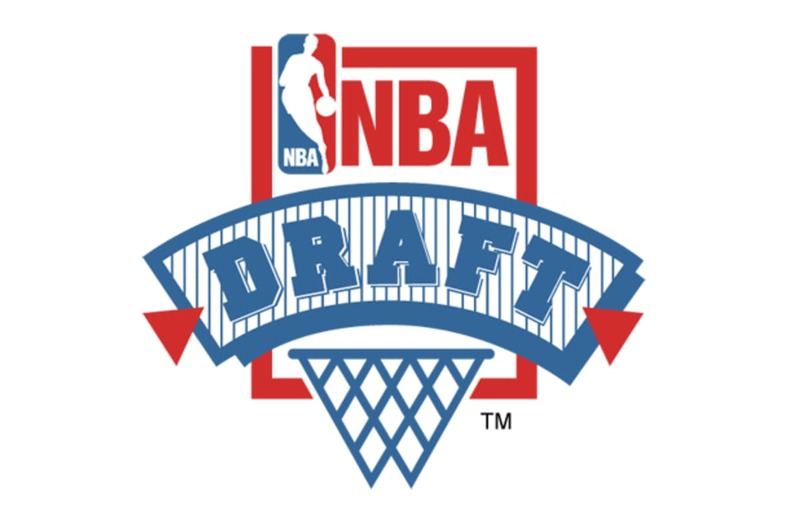 Tonight we find out which team gets the stroke of luck for a Top 3 pick and ultimately the No. 1 selection in the upcoming NBA Draft.